Ubiquiti Networks RD-2G24 is a 24dBi parabolic dish antenna operating on 2.4GHz, designed to work with Rocket M2 radios to create powerful 2x2 MIMO PtP bridges.Full mating bracket and weatherproof RF jumpers included. 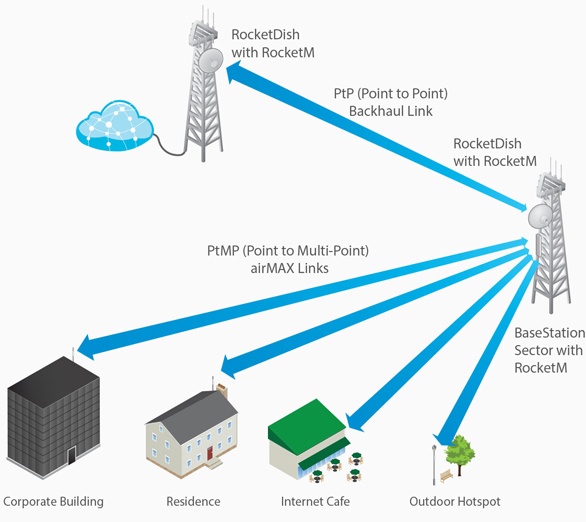 The powerful airMAX RocketDish™ Antennas feature carrier-class construction and 2x2, dual-polarity performance. 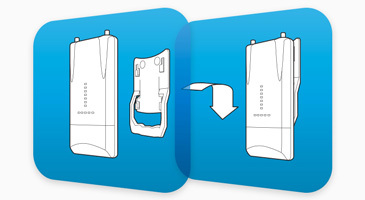 Every airMAX Antenna has a built-in Rocket mount, so no tools are needed to install the Rocket BaseStation.